In the production of solar cells, different gases are released. Our compact and efficient waste gas systems combine safe and reliable washing and burning processes in the smallest space. We know that waste gas abatement is essential for the safety of these processes. Based on these core competencies we develop and produce point-of-use abatement solutions for waste gas flows up to 5.000 m³/h. Our clients in the solar industry profit from our extensive technical expertise and our detailed knowledge of the manufacturing process for wafer based cells and thinfilm modules with respect to CVD, TCO and drying processes. In principle, DAS systems treat condensable, flammable, corrosive, reactive, toxic and/or pyrophoric gases (e. g. silanes, silane organics, terpineols, hydrogen, ammonia or hydrogen halides) and fine dust. Reduction of Fine Dust Emissions. In addition, DAS offers a combined waste gas and waste water treatment solution to its customers in the solar industry – the Pollution Abatement Facility for Solar Fabs (PAF). Cleaning and rinsing, cutting and sawing, staining, texturing and coating, down to cleaning the fab – the solar industry’s entire process chain generates waste gases and wastewaters that are contaminated at varying degrees with silicon- or metal dusts; highly alkaline or acidic water also requires treatment and, depending on the process, PEG, fluoride and ammonium might need to be removed from the water. 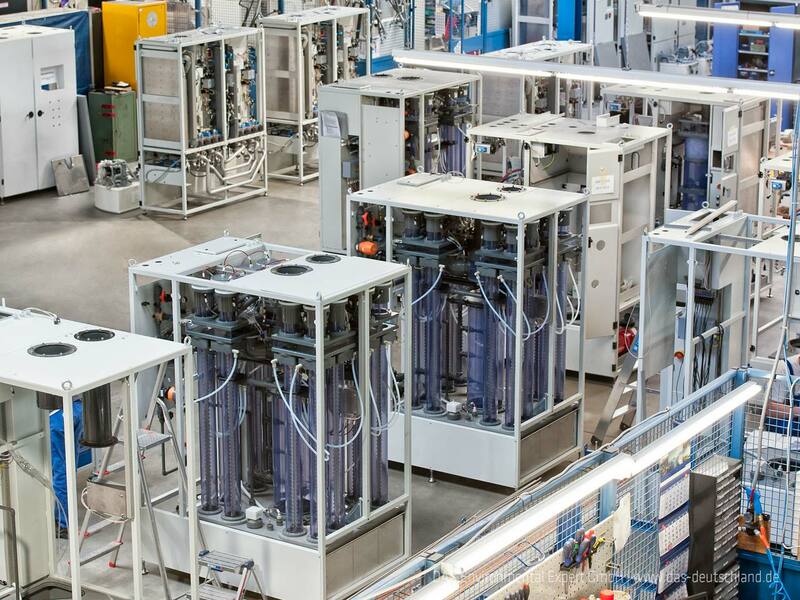 In addition, the production requires high-standard ultra pure water. DAS Environmental Experts looks back on more than 20 years of service experience to solar fabs and our technology offers a unique combination of waste gas and waste water treatment solutions. 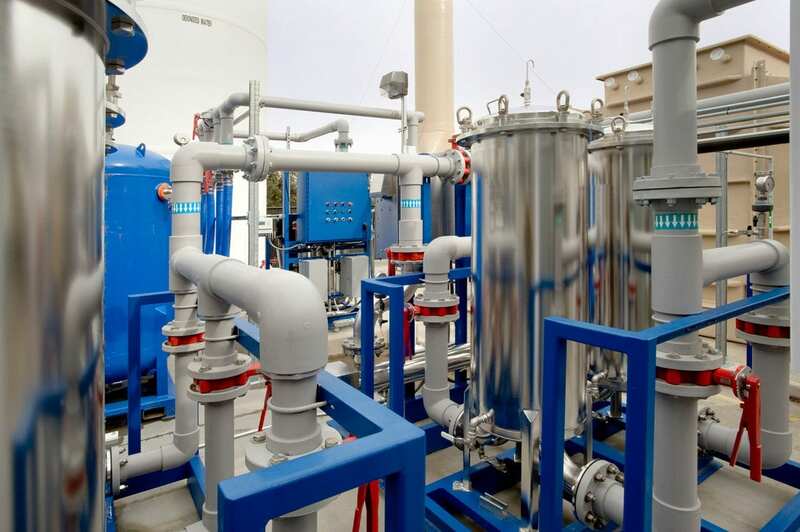 As a specialist in “point-of-use”-waste management technology DAS possesses not only extensive know-how in the treatment of process waste gases, but also has the technological expertise to offer the complete waste gas and wastewater treatment. We answer any of the photovoltaic industry’s questions regarding operational safety and system integration as well as monitoring and remote maintenance. Reliability and low cost of operation are the advantages of our combined waste gas and wastewater treatment.